Leadville is the highest incorporated city and the second highest incorporated municipality in the United States. A former silver mining town that lies near the headwaters of the Arkansas River in the heart of the Rocky Mountains, the Leadville Historic District contains many historic structures and sites from its dynamic mining era. In the late 19th century, Leadville was the second most populous city in Colorado, after Denver.Leadville was founded in 1877 by mine owners Horace Tabor and August Meyer at the start of the Colorado Silver Boom. The town was built on desolate flat land below the tree line. The first miners lived in a rough tented camp near the silver deposits in California Gulch. Initially the settlement was called Slabtown but when the residents petitioned for a post office the name Leadville was chosen. 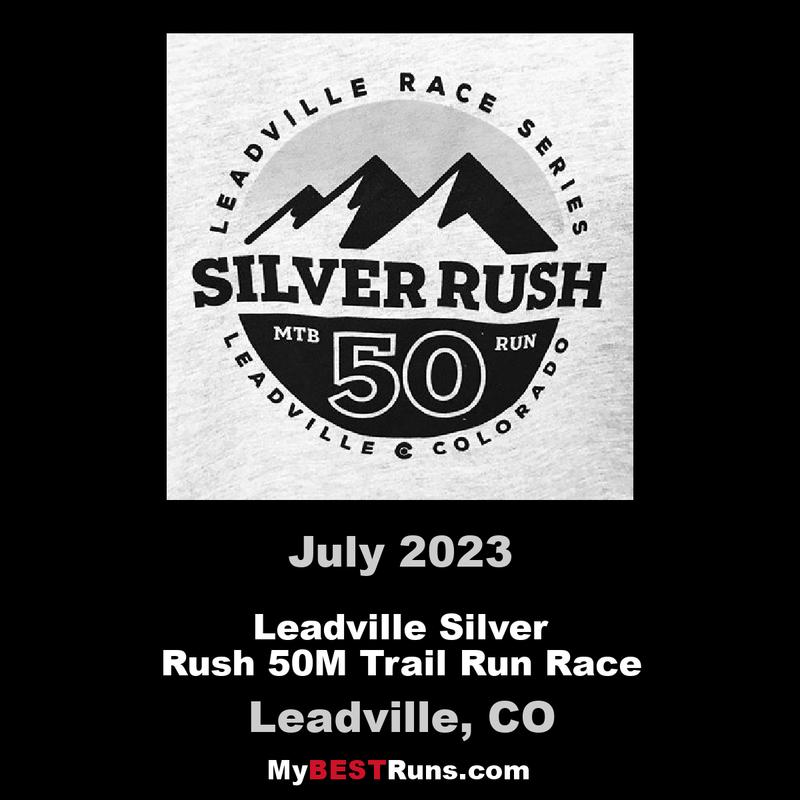 Leadville is home to the annualBlueprint for Athletes Silver Rush 50 Run. Participants will experience50 miles of extreme territory that starts at 10,200 feet and reaches 12,000 feet on four separate occasions at the Blueprint for Athletes Silver Rush 50 Run. The route will take runners by and between many grand and historic gold and silver mines.It will leave your lungs burning, heart pounding and eyes completely amazed. The 50-mile out-and-back course takes racers through the historic mining district on the east side of Leadville. Primarily on dirt roads, first set by miners and their burros, it will begin at the Cloud City Ski Hut (located just below Colorado Mountain College on Hwy 24 on the South end of Leadville). None of the roads used will be closed to vehicle traffic, so please use caution. The route will take runners by and between many grand and historic gold and silver mines. Take on 50 miles of extreme territory that starts at 10,200 feet and reaches 12,000 feet on four separate occasions at the Silver Rush 50 Run. 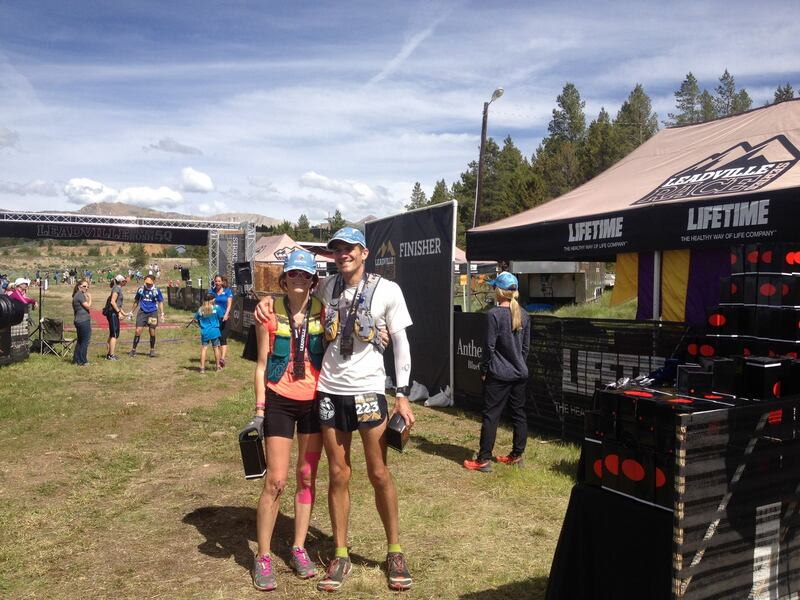 It will leave your lungs burning, heart pounding and eyes completely amazed — while also preparing you for the pinnacle CenturyLink Leadville Trail 100 Run presented by La Sportiva. The course is 50 miles out and back within the high altitude environment of Leadville’s historic east-side mining district. 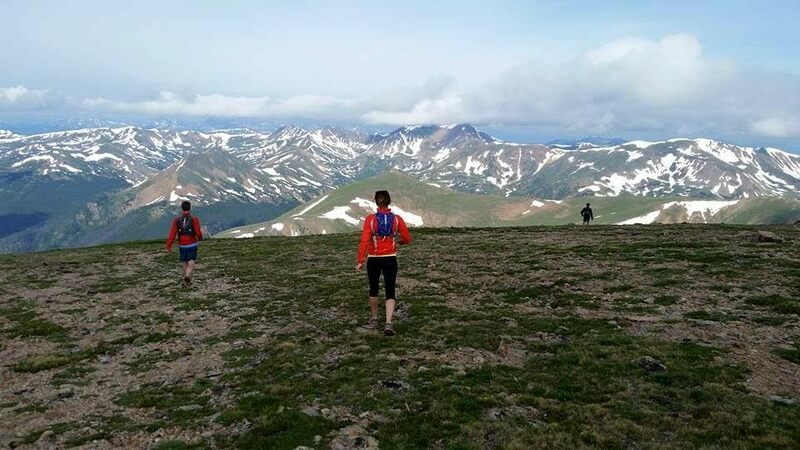 The route is entirely on dirt, rocks, and mud and will offer the runner amazing climbs and exhilarating downhills all with incredible Leadville vistas.